Fall 2016 AKPer Zachary Metz (Hampshire College) stopped by the AKP Office for a visit! 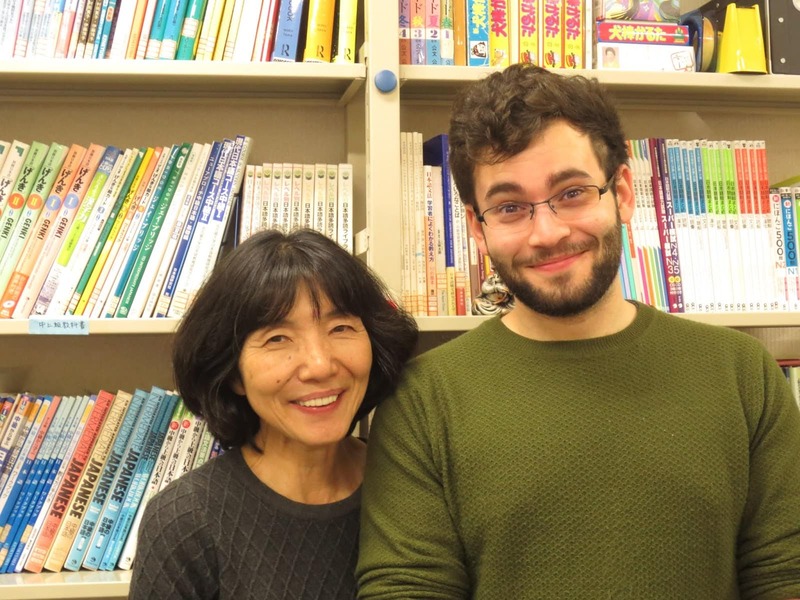 Zack-sensei is currently teaching English in Kagawa Prefecture through the JET Program. He teaches kindergarten all the way through adults, and shared with us that he’s having a great time. According to him, the udon in Kagawa Prefecture is super tasty!